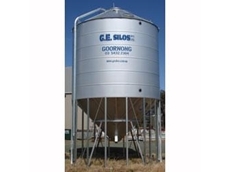 Grain Silos from GE Silos are the perfect solution for all your agricultural feeding needs. 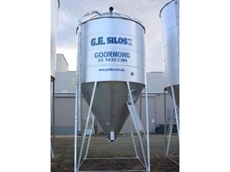 All silos from GE Silos are manufactured in Australia using quality BlueScope and Australian Tube Mills products and are custom built to client’s requirements. 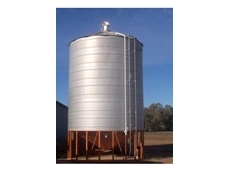 Elevated Silos are suitable for Dairy Silos, Grain Silos, Grain Storage Equipment, Feed Silos, Pellet Silos, Poultry Silos, Storage Silos, Superphosphate Silos and more. 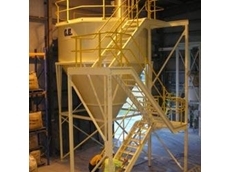 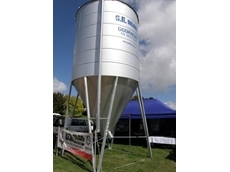 Robust Superphosphate Silos with durable Polyamide interior finish. 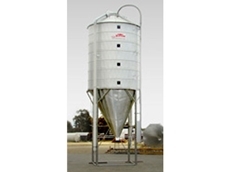 Silobag System offer commodity storage systems that include grain baggers, grain extractors, silo bag sealers and bags to the farming and agricultural industries. 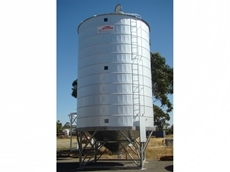 They also offer hire services for their range of products. 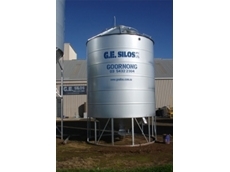 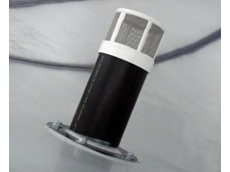 AMPS Silo Systems is a supplier of GSI Silos. 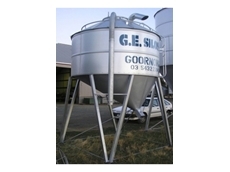 GSI are one of the world’s largest manufacturers of grain silos and produce high quality silos. 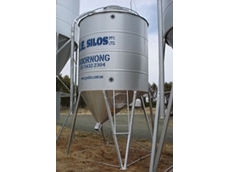 30/06/11 - Epic Commodities offers a few do’s and don’ts on correct farm storage practices for effective grain storage and insect control. 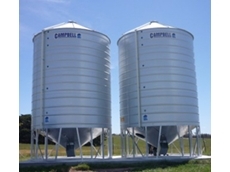 11/03/11 - Supplier of silos and field bins, Campbell Silos offers standard and sealed silos that are available in sizes from 51 to 95 tonnes.